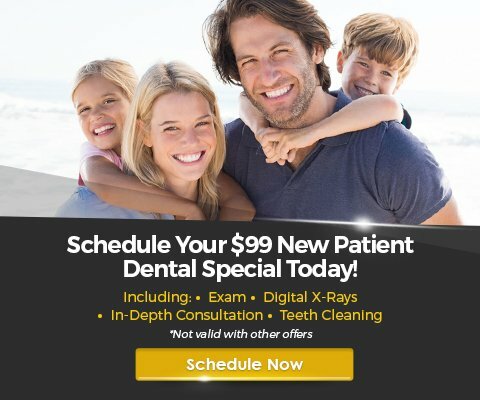 California Dental Care & Orthodontics Is Excited To Offer Multiple Specials! 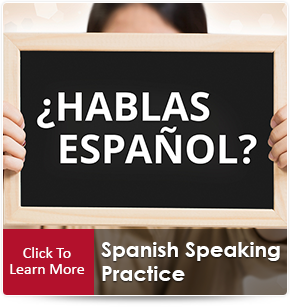 Additional Discounts With Same-Day Commitment! 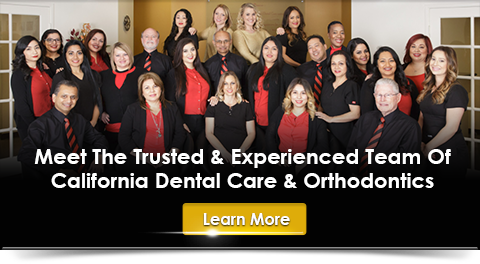 If you are researching orthodontists and dentists in Rancho Cucamonga, CA, then we'll be glad to help you at California Dental Care & Orthodontics. 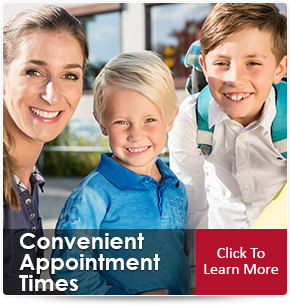 Whether you want to replace your current doctors, just moved to the area, or haven’t had a regular dentist or orthodontist before, you are always welcome to join our family. Our #1 priority is to provide personalized, high quality care to all our patients. We are committed to treating patients using the most recent advances in dental science, in a welcoming, caring, and comfortable environment. 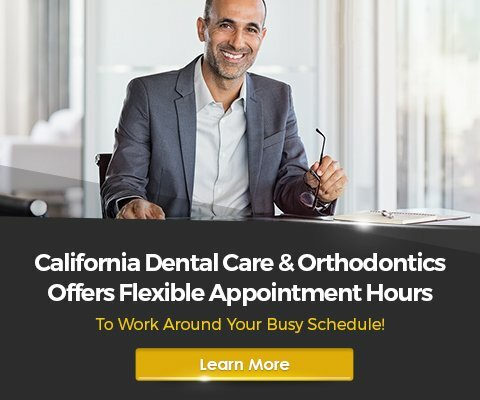 We think you will notice immediately that California Dental Care & Orthodontics different from any other dental or orthodontic office setting you’ve experienced before. In fact, we are so devoted to quality care and exceptional customer service – we constantly review and evaluate how we can further improve your experience! We became dentists and orthodontists because we have a passion for healing and for making people smile. Our profession gives us the opportunity both to care for people in our community, and to make them excited about smiling again. 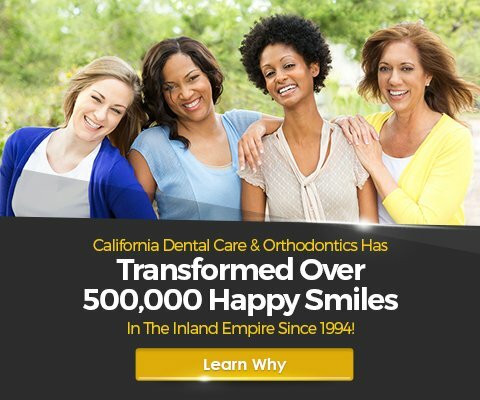 Whether you're simply in need of preventive cleanings or you want to get a complete smile makeover, our practice will make you rethink your standards and expectations for orthodontists and dentists in Rancho Cucamonga, CA. 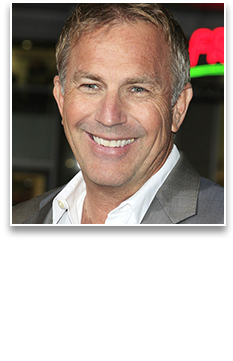 Ultimately, you will want to do your research before choosing your dentist or orthodontist. 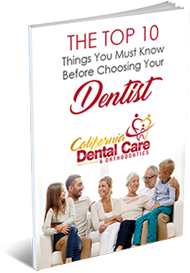 To help you along, we wrote this report: The Top 10 Things You Must Know Before Choosing Your Dental Specialists. 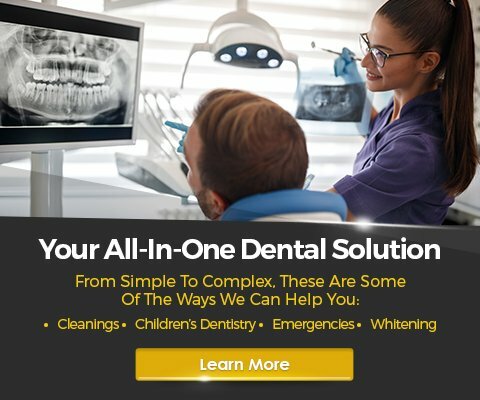 Inside this report, you will find the golden standard to follow as you gather information and make your decision about the right dentist or orthodontist for you. When you have finished reading this report, we invite you to schedule your New Patient Dental Special exam. This exam includes a full set of X-rays, an in-depth consultation, a general cleaning, and a bonus gift bag! 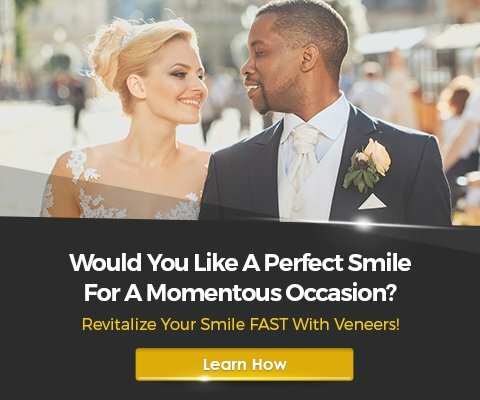 Without The Need Of Metal Braces? 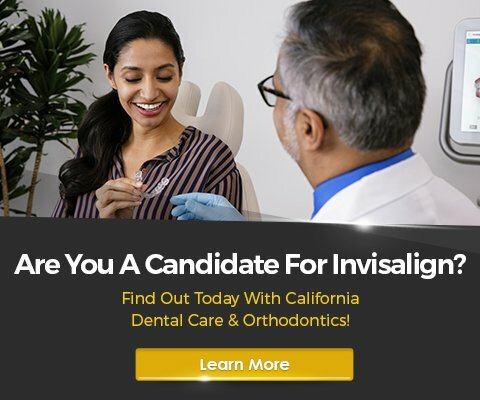 Take Our Invisalign Assessment Today! I can honestly say that this is the best dentist office I've ever been to. It all starts with their amazing staff!! They are very nice and very attentive they make sure they make you feel comfortable. Not only that but they are the only office that scheduled me in such short notice when I was in a bunch of pain because of my wisdom teeth. The quality of service is above and beyond and if I could rate them 20 Stars I would. They genuinely really care about their patients and it's hard to find an office that does. 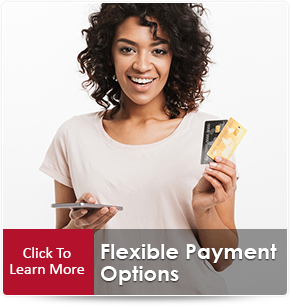 They are very flexible and will work with your budget or help you find other options. Carmen in billing is the best. I just completely love my dentist office and I can honestly say I will never change dentist office again!!!" 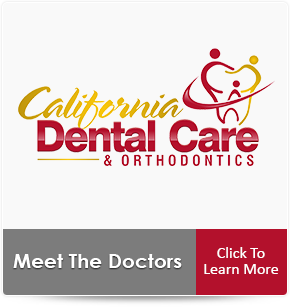 *The reviews listed are from actual patients of California Dental Care & Orthodontics. Individual results may vary. Reviews are not claimed to represent results for everyone.